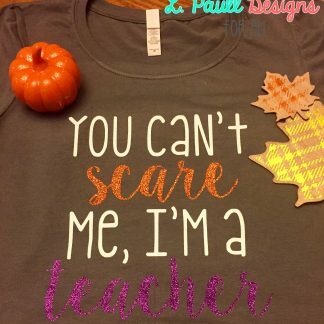 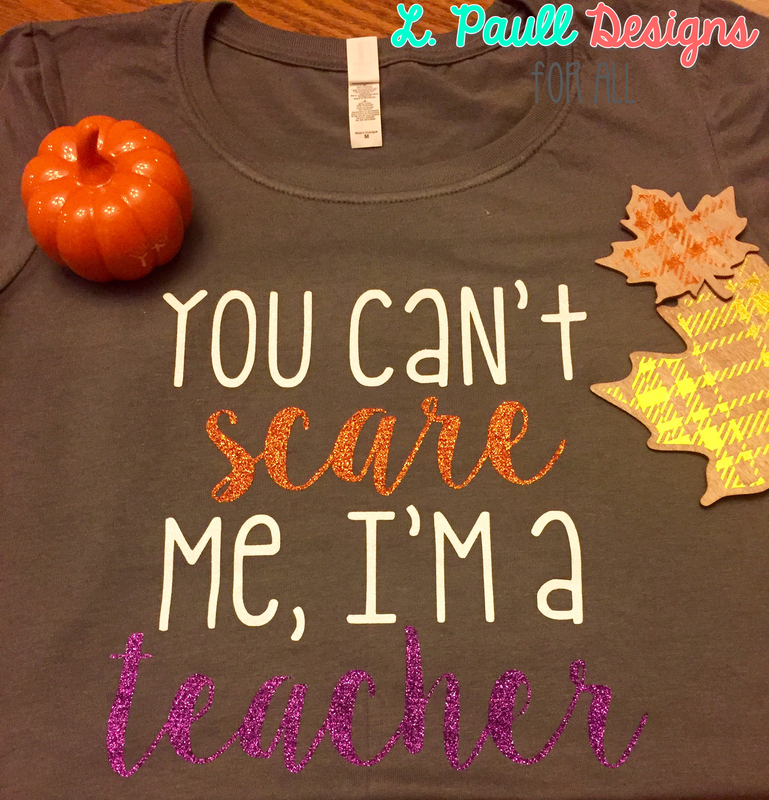 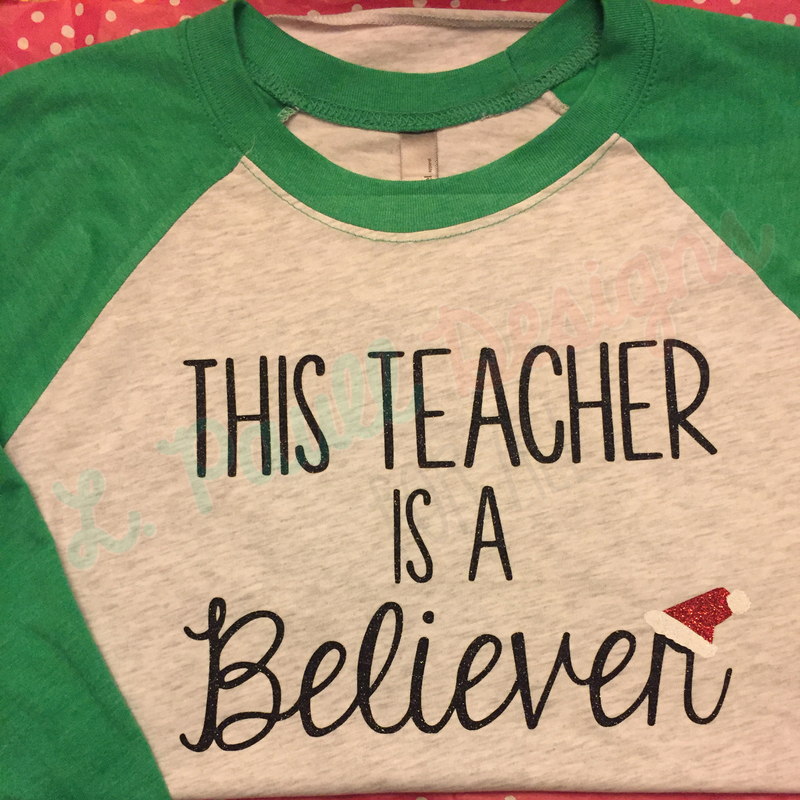 Get ready for Halloween with this teacher tee! 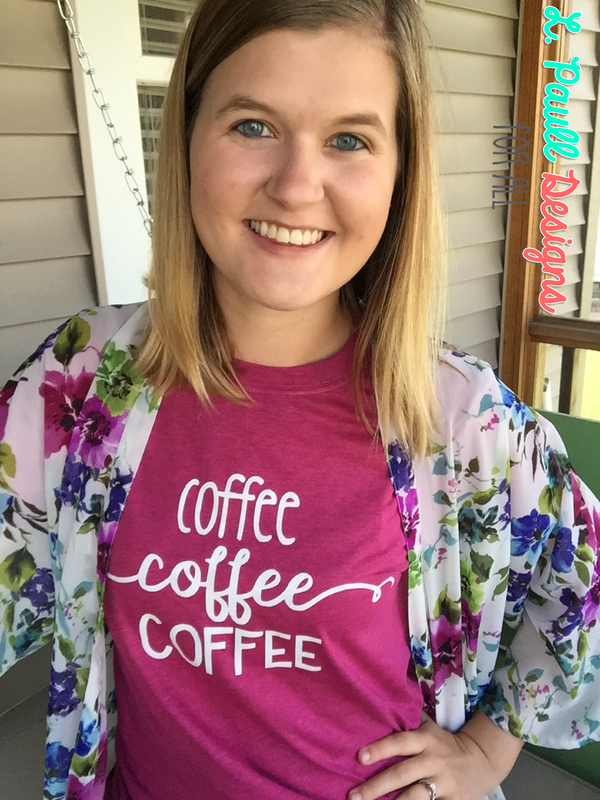 Tees are super soft cotton jersey. 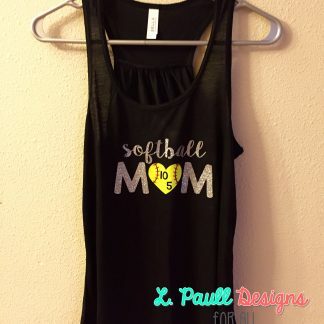 Dark Gray and Black tees will feature white with orange and purple text. 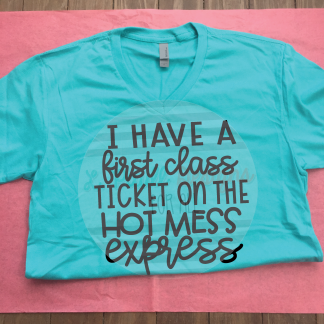 White tees will feature black with orange and purple text.